The past two times I went to get groceries women of age felt it was necessary to talk to me about the product I was purchasing. The second woman talked to me about the olive oil I was looking at, and it completely changed what we purchased. On NPR they interviewed professors of nutrition about the Mediterranean diet and Olive Oil. 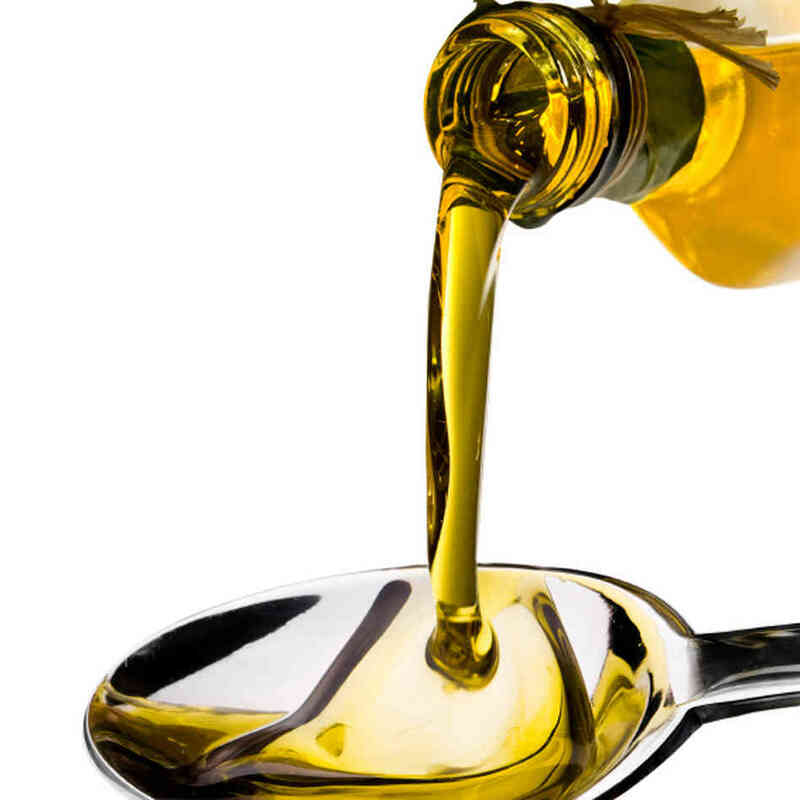 It turns out that olive oil is much like squeezing any other fruit, the longer its juice sits out the less potent the polyphenols in the olive oil become. These and other organic compounds within fresh olive oil give the oil its medicinal properties. 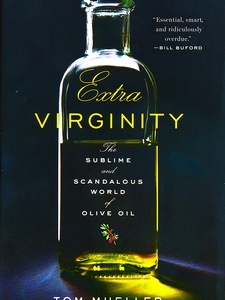 Half of the olive oil imported into the country is substandard, which means that it doesn’t meet the FDA regulations to be considered extra virgin (or even olive oil lets be real). One of the most important things I learned delving into olive oil is that the peppery flavor in the oil is what you are looking for to ensure that the oil is fresh with many nutrients left in tact. So get looking for a harvest date on the bottled olive oil in your local markets, and remember after 4-6 months get rid of it!